Wire rope slings are used extensively within the industrial lifting industry. Wire rope slings, sometimes referred to as wire cable slings are more robust and durable than nylon slings and have higher temperature limits. 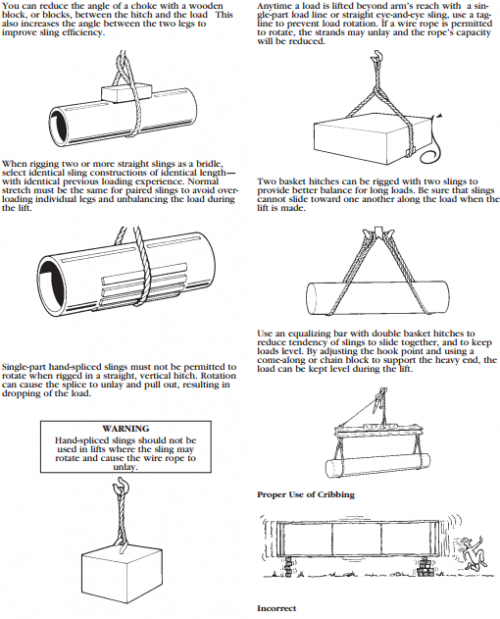 There are many different types of wire rope slings and they all have their own purposes. 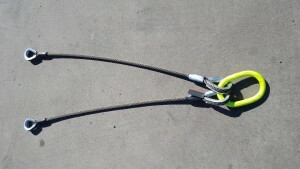 For instance, the normal sling strength is based on the strength of the wire rope used in the sling. A sling angle is the angle measured between a horizontal line and the sling leg or body.